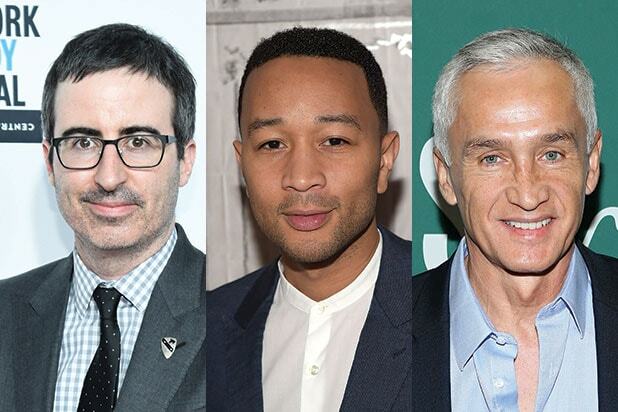 John Oliver, John Legend and Jorge Ramos are a few of the world’s greatest leaders, according to a new Fortune list that came out Thursday. The publication’s third annual ranking, which has Amazon founder Jeff Bezos at No. 1 and Bhutan Prime Minister Tshering Tobgay at No. 50, ranks Legend surprisingly high: No. 6. 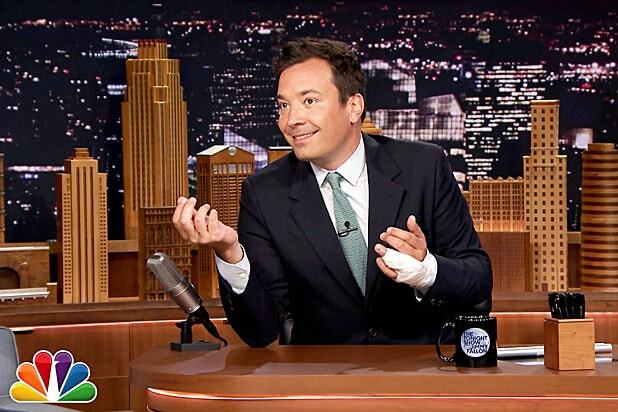 “He can boast a best-song Oscar, 10 Grammys, and at least 6 million albums sold. But Legend, 37, also embraces the grunt work of philanthropy–serving on boards, penning editorials, conducting listening tours in prisons and schools–and his advocacy is attracting as much attention as his hits,” the publication wrote. Oliver, the host of HBO’s “Last Week Tonight,” was given the 30th spot on the list populated by world leaders including Pope Francis, Angela Merkel and Justin Trudeau. Ramos, a Univision journalist who famously got kicked out of a Donald Trump press conference, was given the 43rd spot on the list.